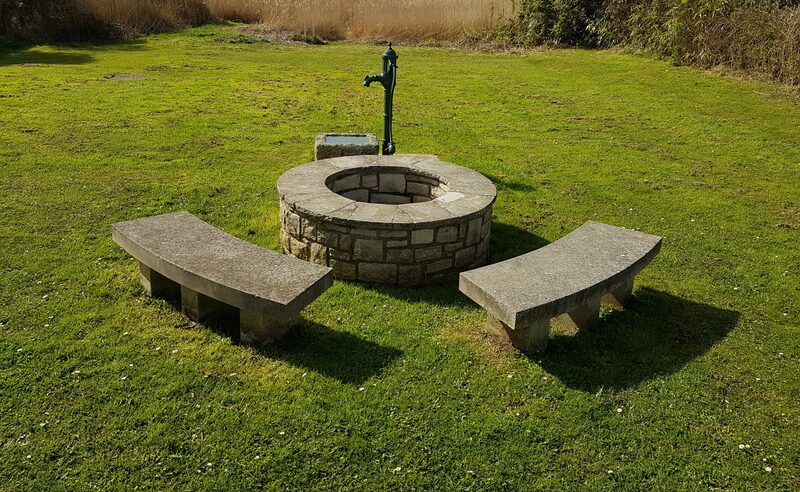 As a group we strive to enhance and protect the Well and site of Tutton’s Well, but to do this we need funds. Our current project is to purchase a brown tourist information sign and for that we are trying to raise £350. We would also like to put up notice boards that contain the story and detail of the Well, publish a flyer that could be placed in the Tourist Information Office, local B&Bs, hotels and holiday parks and possibly build a replica dippling place and re-instate the quay wall and slipway. To do any of our future projects we do need the funding so if you would like to help us please make a donation using the button below.